Listing courtesy of Paramount Real Estate. The largest master-planned multi-use subdivision in the area, Stanford Ranch consists of almost 3450 acres of Rocklin's valley, bordered by steep out-croppings and wooded areas on three sides, with Pleasant Grove Creek running through it. The development of Homes for Sale in Stanford Ranch was designed to have residential, industrial and business sections, and a commercial office core area. Built into the plan are areas of parks, open space and plans for schools to service the residents. 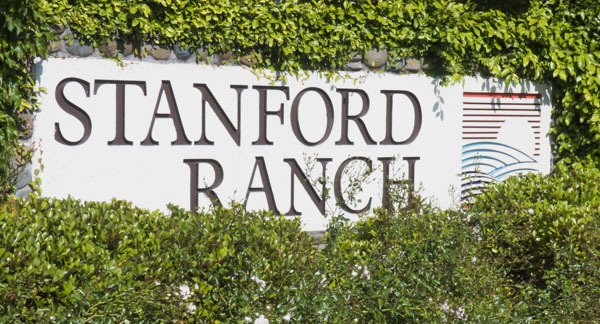 Several moderately priced communities share the Stanford Ranch boundaries, with homes tucked away from the noise and commercialism, yet just steps away from it all. The Vista Grand Park, with trees, playgrounds, and sports courts are included at the heart of the development, as well as the larger Johnson-Springview Park golf course, roller rink, baseball/soccer fields, and a bark-park for the four-legged residents. The development flows into Roseville's commercial district as well, with shopping, dining and offers endless possibilities for entertainment. 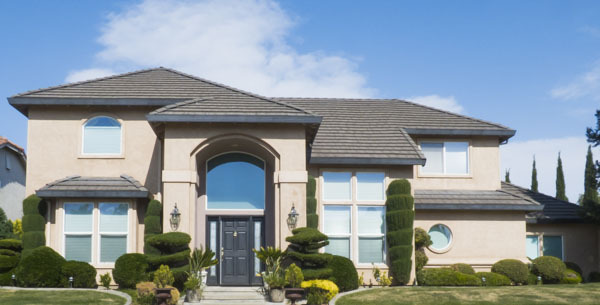 Most homes are 3-4 bedroom, custom-built, 1 and 2 story family residences, priced in the $300-400,000 range. Some parts of the development were built out in the 1980's and others in the late 90's. Neighborhoods include The Springs, San Marin, The Estates, and Hillcrest. 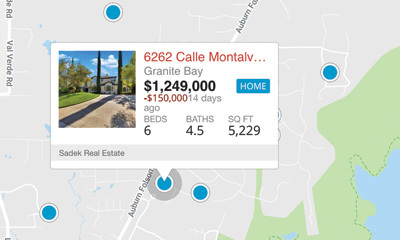 If you're looking for an affordable home in a fantastic location, Homes for Sale in Stanford Ranch have it all. Call us to view available properties.